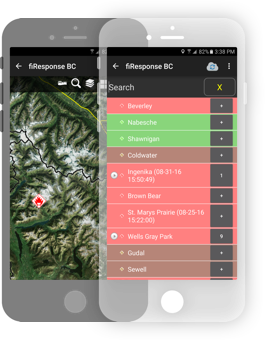 fiResponse™ is designed to support the entire lifecycle of an incident supporting multiagency use with seamless synchronization and sharing of data between different users, agencies, and devices for tracking incidents – all on a GIS platform! 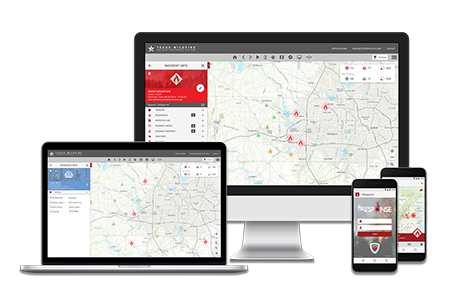 The GIS platform provides advanced mapping and reporting capabilities for all phases of wildland firefighting – from prevention to monitoring, detection, response and suppression, impact analysis and after action assessment. 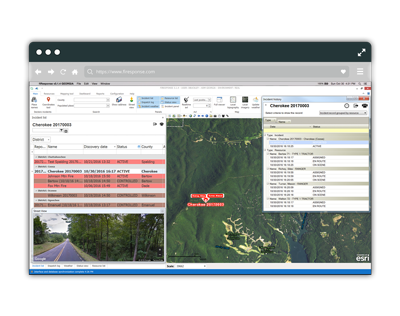 fiResponse™ has been used since 1998 providing robust capabilities for Computer Aided Dispatch (CAD), AVL, GPS, and mobile data integration, resource tracking and reporting, and ICS assignment, tracking and reporting. 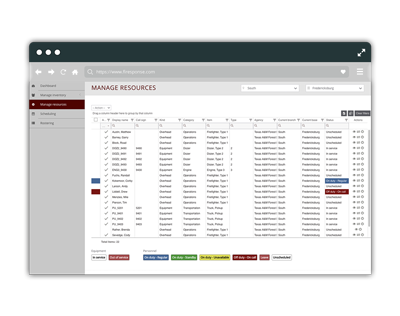 For more information about fiResponse™, download the fiResponse™ brochure or visit the fiResponse™ website. 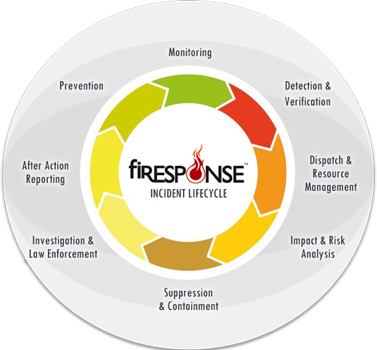 If you’re interested in seeing how fiResponse™ can benefit you. 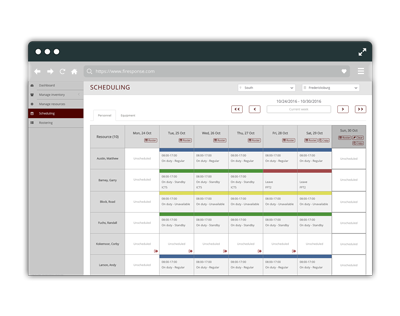 Don’t hesitate to contact us for a demo today!